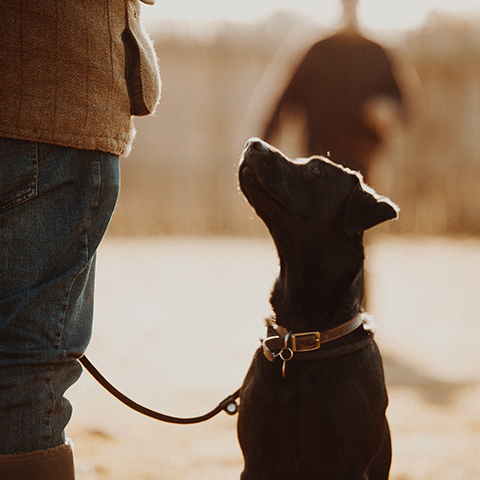 Here at Jackador we believe that your dog is a cherished member of your family. 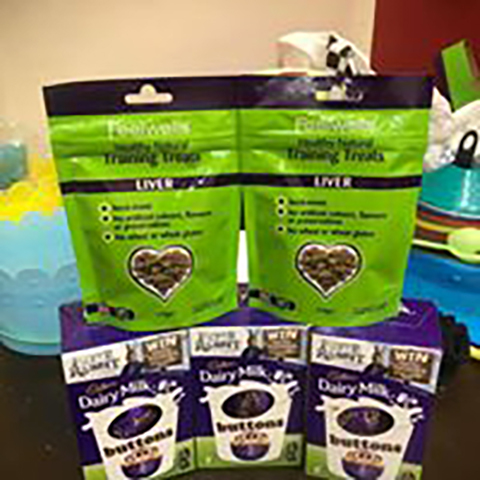 Our trainers only use kind, effective welfare friendly training methods. We run classes and workshops in various locations in the South Northants, North Bucks, North Oxon area. 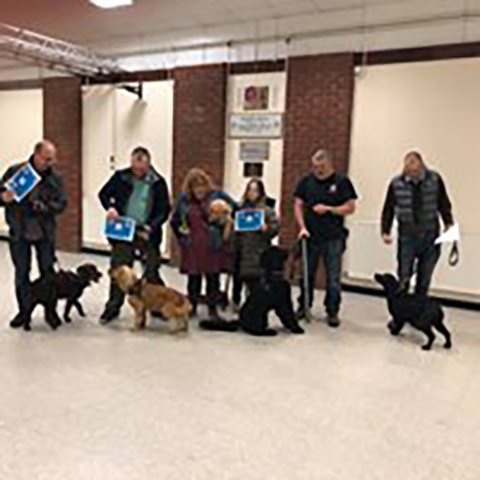 Jackador like to run a variety of indoor and outdoor classes in Towcester, Potterspury and Silverstone. Whether it's enrichment, children's safety around dogs, scentwork or training/behaviour related matters, at Jackador we have it covered. Jackador is owned and run by husband and wife team Sarah and Jason Evans. 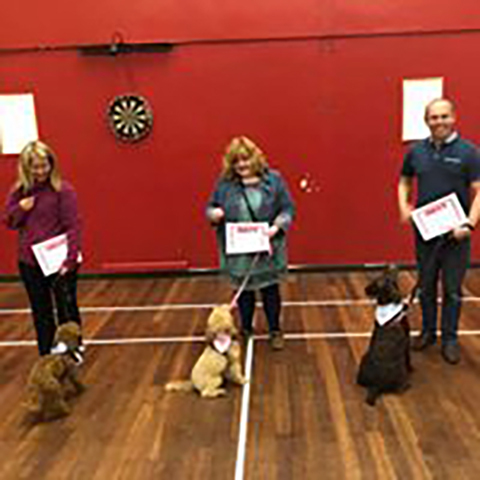 Both Sarah and Jason have a wealth of experience in dog training and behaviour in a variety of settings from rescue to assistance dog. 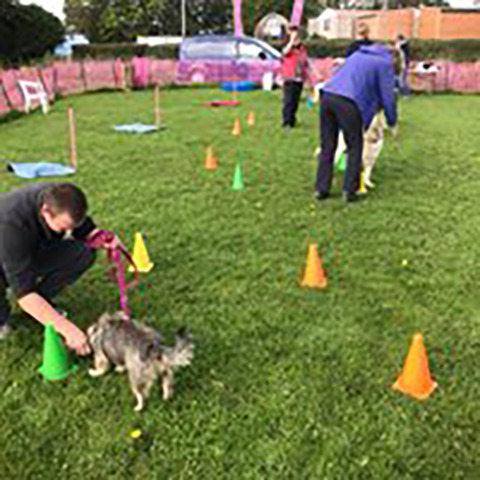 Sarah completed her BSc in Applied Animal Studies, specialising in Veterinary and Behaviour, and went on to complete a variety of canine specific courses and seminars. 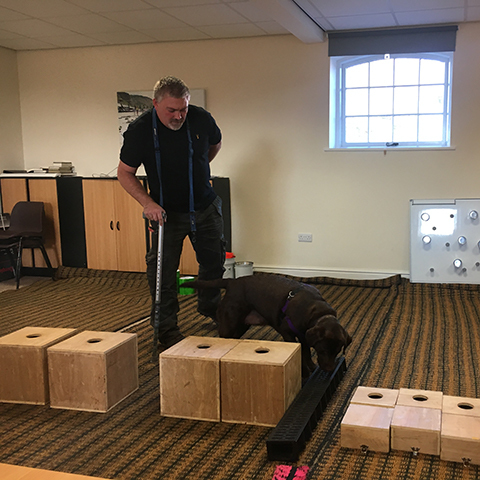 Jason is currently completing a level 4 Diploma in Canine Behaviour Management. 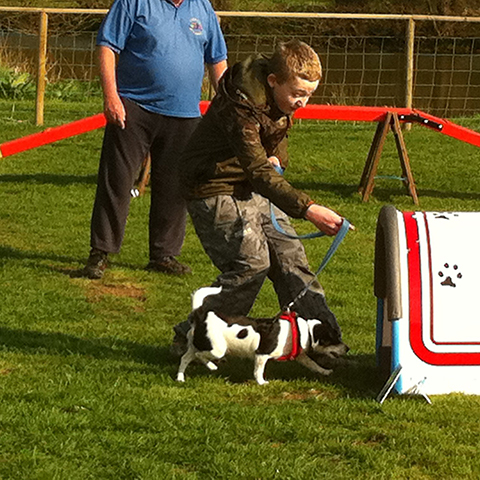 A great relaxed approach, putting the owners at ease, superb that they vary to the ability of the dogs. A clear love for your work. 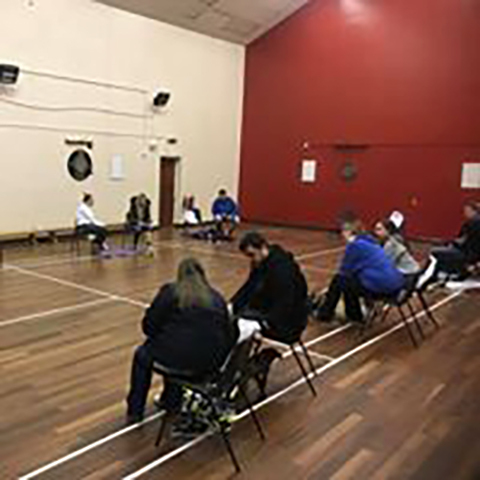 Get a feel for our training classes and sessions, we regularly update the gallery. We are happy to take veterinary referrals for behaviour support. Print off or download your form here and ask your vet to complete it to send back to us.